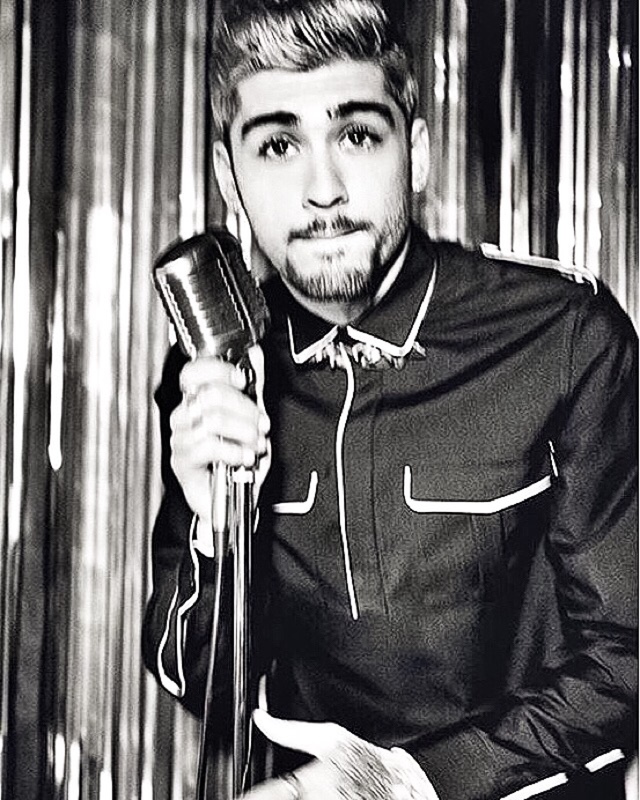 Zayn for L'Uomo Vogue. . HD Wallpaper and background images in the Zayn Malik club tagged: zain javadd malik photoshoot l'uomo vogue zayn malik zayn.